Articulated jaw really opens and closes! The Papo Spinosaurus measures approximately 12 inches in length. Spinosaurus means "spine lizard" and it is believed could grow to be even larger than the Tyrannosaurus Rex. 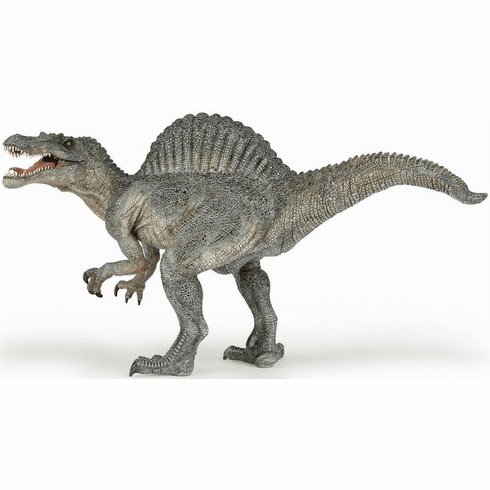 The Papo Spinosaurus #55011 is part of the Dinosaur Series by Papo.